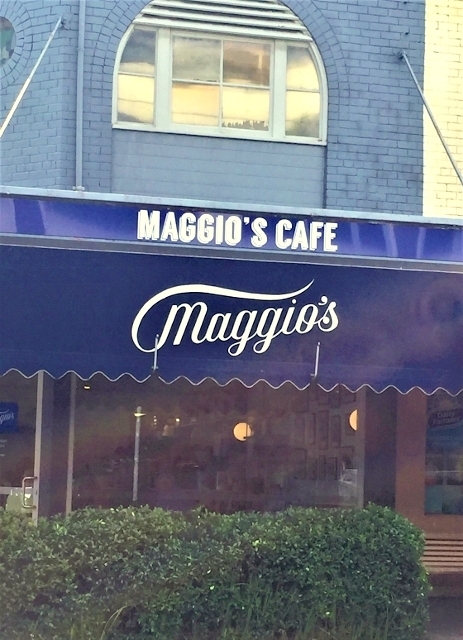 Maggio's Cafe has been a stalwart of the Cammeray cafe scene, serving the area since 1999. 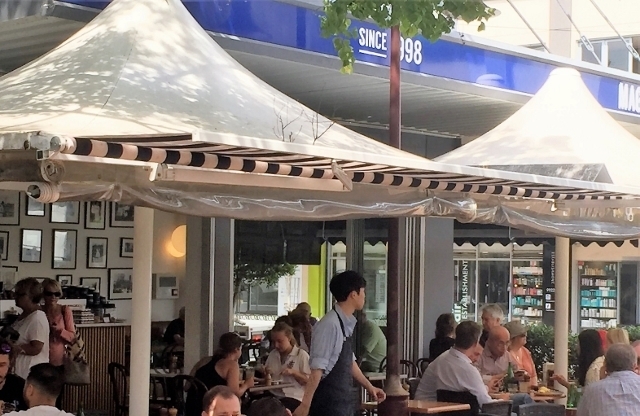 In October 2016, they moved across the plaza to larger premises, allowing them to offer much more indoor seating, a real positive on wet days and in the colder winter months, although there are always outdoor heaters in winter. 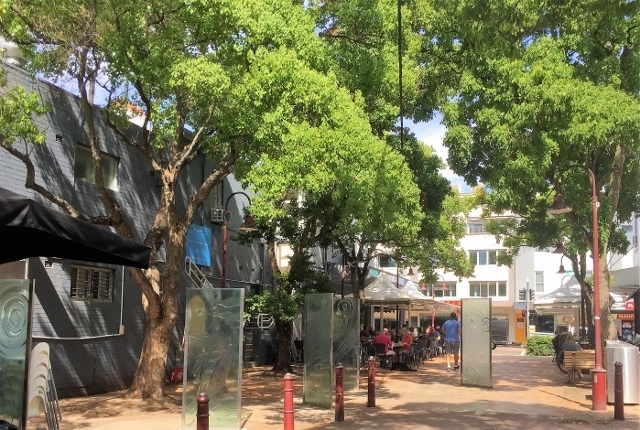 Expansion has not meant empty tables, just more patrons are able to enjoy their Italian-influenced menu. 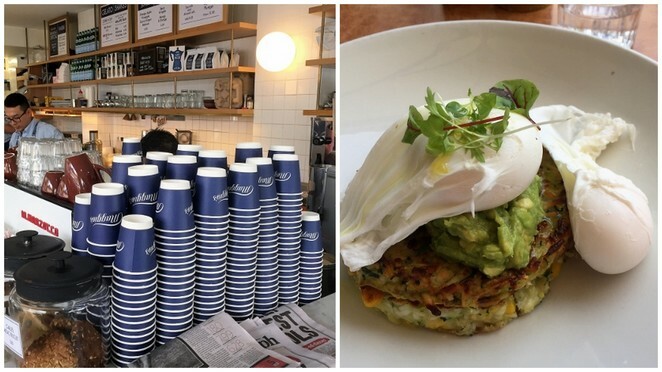 It's always busy, but you rarely wait long for your coffee or food to arrive. 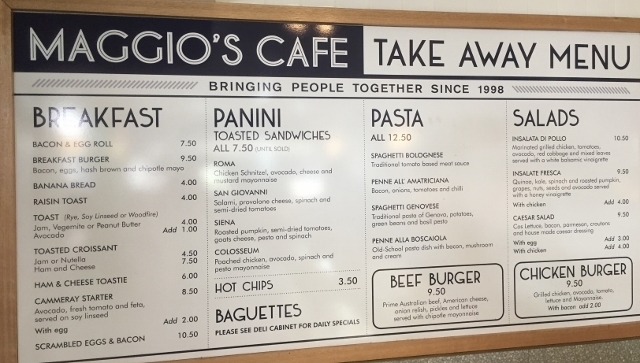 Maggio's Cafe offers an all-day breakfast as well as pasta, pane and panini, salads, soups, sweet things, smoothies, milkshakes, soft drinks and juices. 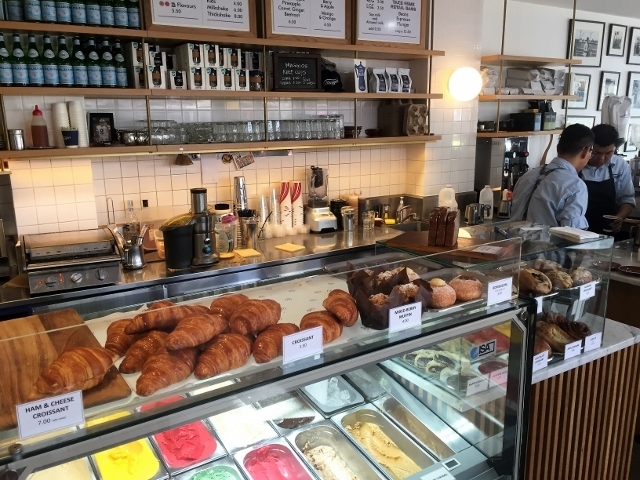 They do excellent coffee, and of course serve a selection of teas. 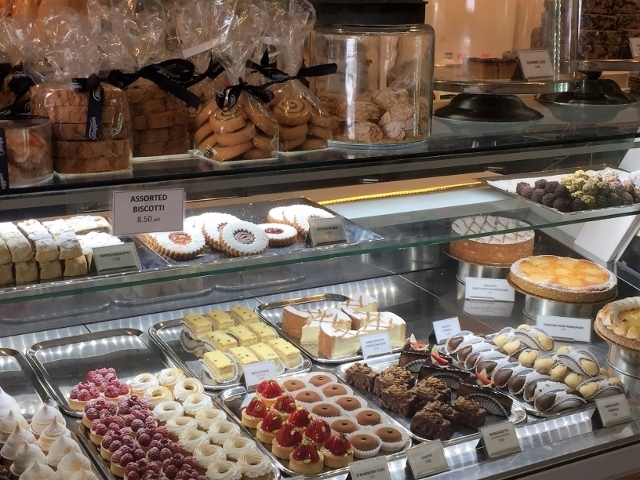 The takeaway counter has a vast selection of paninis, cakes and other goodies. A little further along Miller Street, you will find Maggio's Italian Bakery. Here you can really let your eyes do the eating! 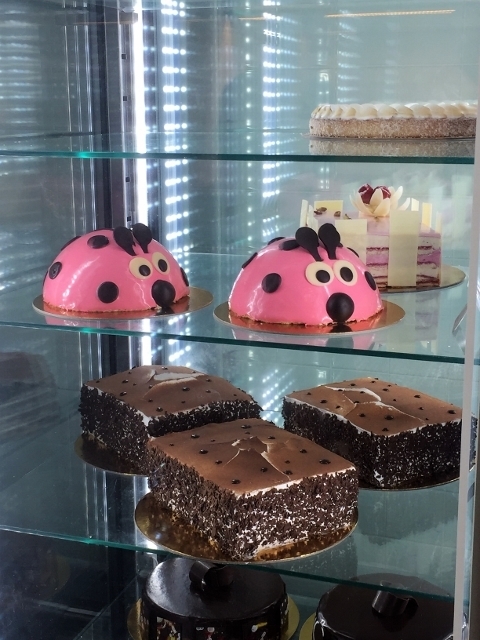 The display of breads, cakes, pastries, cookies and specialty cakes is a foodies delight. The following photos will give you an idea of what's in store, with much of what you see being made on the premises. 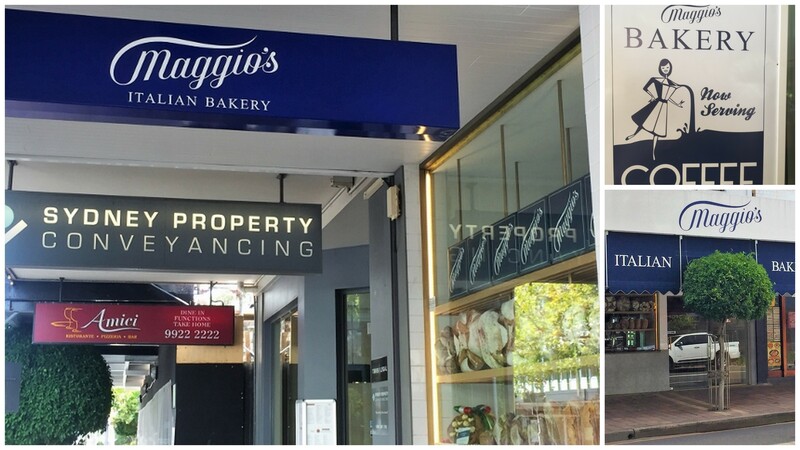 Maggio's Italian Bakery is at 463 Miller Street, Cammeray. Between the two venues there's plenty to choose from, and plenty more to take home. At the time of writing, Maggio's website was "Coming Soon". In the meantime, visit their Facebook Page, or better still, pay them a visit.